A physician needs to be able to listen to parents carefully and trust their insight and judgment. I will spend as little or as much time as needed to get to the root of a problem. I am conservative in the use of drugs and am aggressive about encouraging lifestyle and dietary changes that strongly impact body and brain function. Overall, my goal is not band-aid medicine but rather trying to fix issues at their source. Note: Mario Brus, MD is a board-certified pediatrician who sees patients at the Saint Alphonsus Medical Group Garrity clinic in Nampa. 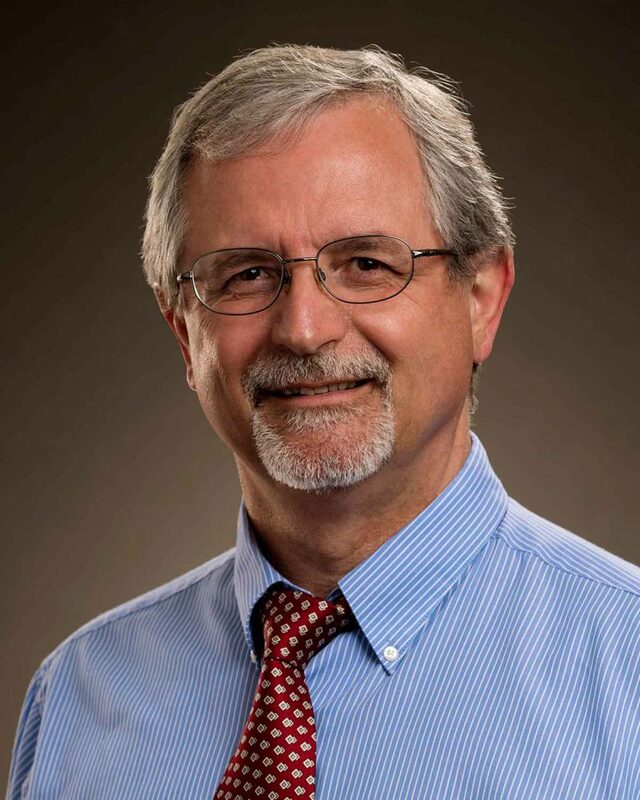 Dr. Brus maintains his Fellow of the American Academy of Pediatrics (FAAP) designation with his ongoing commitment to lifelong learning and advocacy for children. He partners in the care of your child by listening to your concerns and making your child's health his primary focus.